If you could see me right now, I’m on the urge of SHOUTING! Why? …well, because I am One Year Natural TODAY! YAY YAY YAY! Not only that, but HEAT-FREE and never thought about going back. 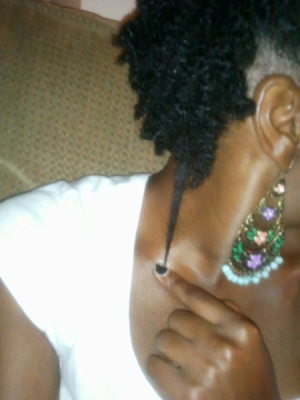 I must say that I truly truly love my hair, and I am so glad that I chose to go natural. I can now say, I’m a year natural and it feels great! It went by very fast. I mean, Really Fast! I’ve learned so much and most people may not believe me when I say this, but , I am still learning more and more every day. 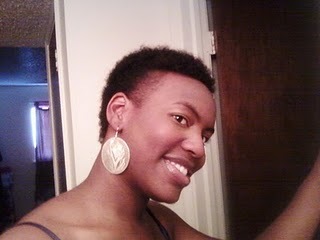 From women who’ve been natural to women who are transitioning or did the big chop. You guys are all teaching me things! Thank you to all the people who stuck by me when I made the choice to ‘BC’! It wasn’t hard for me because I really wanted to do it. 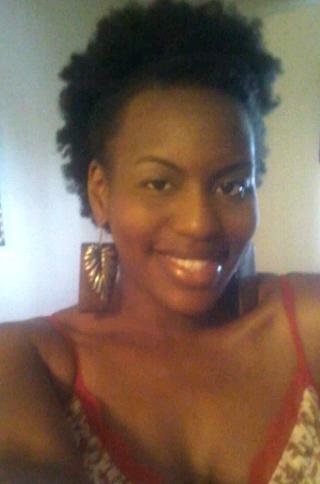 My confidence has never fallen, and I know that I am beautiful with my natural hair. 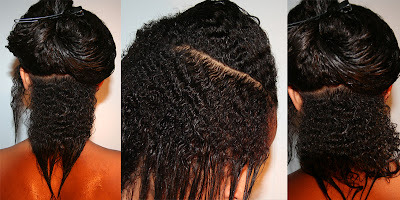 To Those Who Want to Go Natural...GO FOR IT! ....and to those who already are, Stay on your Lovely Journey! God gave you those curls!!!! LOVE 'EM! THANK YOU SO MUCH!!! How's everything going for you? !